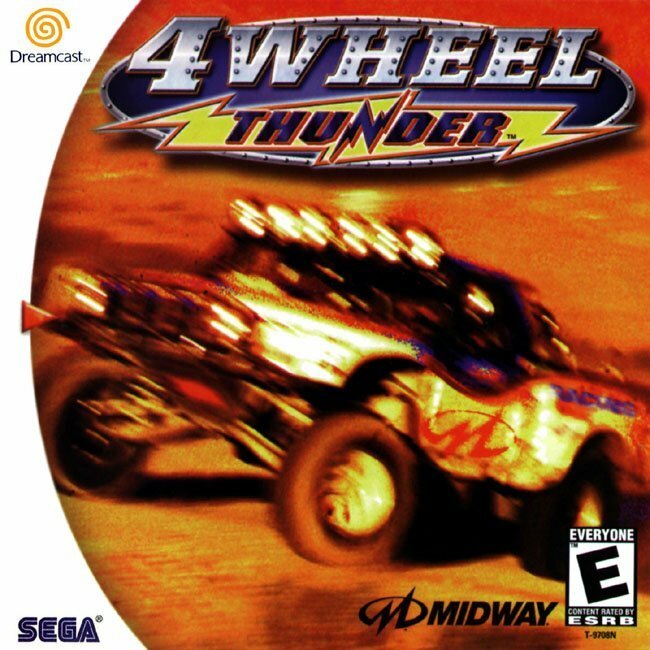 4 Wheel Thunder for Sega Dreamcast is off road racing at a consistent 60 frames per second! With shortcuts, power ups, performance upgrades, Turbo boosts and Jumps, 4 Wheel Thunder packs as much gameplay as possible into each race. 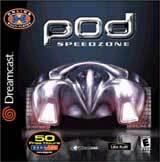 There are four racing modes with eight basic vehicles. Unlock secret vehicles throughout the game. For 1-2 Players.